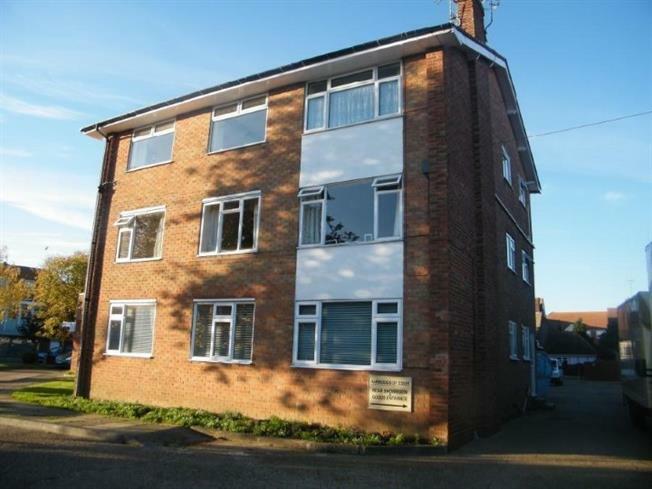 3 Bedroom Flat For Sale in Frinton-on-Sea for Offers Over £175,000. Rarely available is this this bedroom ground floor apartment set inside the gates of Frinton On Sea. The property is also within walking distance of local shopping amenities and features lounge, kitchen, and family bathroom. The property is also located close to seafront and railway station. Built-in airing cupboard and a radiator. Double glazed window to side, two radiators, open fireplace set in a stone surround and mantel over, TV point, telephone point and coved ceiling. With inset one and a half bowl stainless steel sink unit, double drainer and mixer tap, cupboard below, further range of matching wall mounted and low level cupboards and drawers also incorporating a pull out table and a pull out store cupboard. Roll top work surfaces, tiling to walls, built-in electric oven with separate electric hob and extractor hood over, space for fridge/freezer, wall mounted gas fired boiler, double glazed window to rear and side and a radiator. 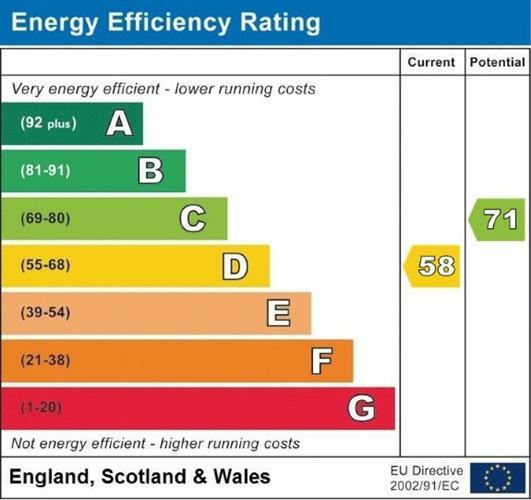 Double glazed windows to front and side, radiator, range of built in wardrobes incorporating hanging and shelving space and a telephone point. Double glazed window to side, radiator, wash hand basin, range of built in wardrobes with sliding mirrored doors incorporating hanging and shelving space. With fitted suite comprising Panelled bath with mixer tap and shower attachment over, vanity unit with inset wash hand basin, low level WC, tiling to walls, double glazed window to rear and a radiator.